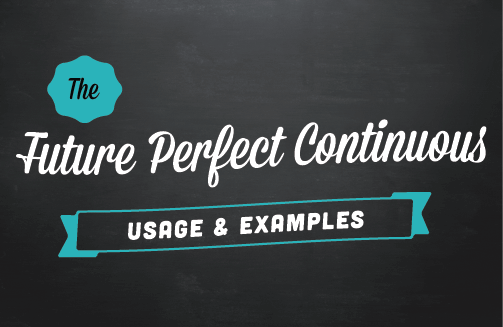 Are you wondering when to use the future perfect continuous tense? We will go over two ways this tense is used with plenty of examples to help make everything clear. We use the future perfect continuous tense to talk about situations happening between one point in time (in the past, present or future) and continuing up until another time in the future. We almost always use this tense with a time expression. When I finish this report, I will have been working for more than 24 hours without a break. I'm starting an English class this summer before I enroll in university. By the end of my program, I will have been studying English for four years so I should be fluent by then. Next year I will have been living here for six years. By the time I retire, I will have been saving and investing for 40 years. When I complete this semester I will have been teaching at the university for 14 years. By the time we arrive will we have been traveling all night. I'm sorry but you won't have been working here long enough to get the bonus this year. The future perfect continuous tense can also be used to show the cause and effect of the duration of an action in the future. We'll stop in New Jersey because the driver will have been driving for four hours and must take a rest break. By next year, he'll have been saving 10% of his salary for five years so he should have enough for the down payment. Let's stop here. If we continue working until 6:00 we will have been working on this report for five hours without a break and we'll be too exhausted to work any more today. If we are going the wrong way, we will have been driving for an hour in the wrong direction. Let's stop and ask for directions. By the morning it'll have been snowing for ten hours so school will surely be closed today. I'm sure you'll get a great job because you'll have been working at various internships every year that you've been at university. 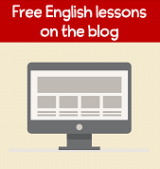 Click here to learn how to form the future perfect continuous tense. Positive and negative forms as well as questions are reviewed.